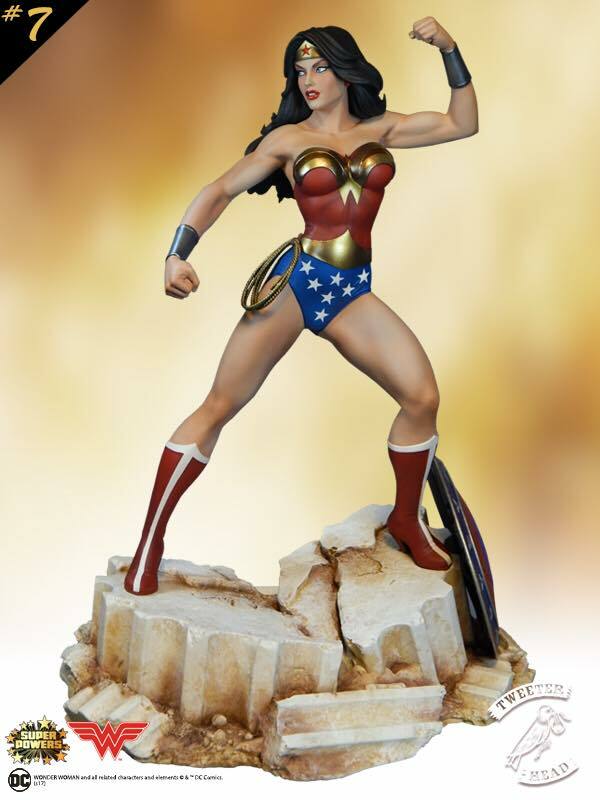 New photos have been released for the Wonder Woman Super Powers Collection Maquette coming from Tweeterhead. 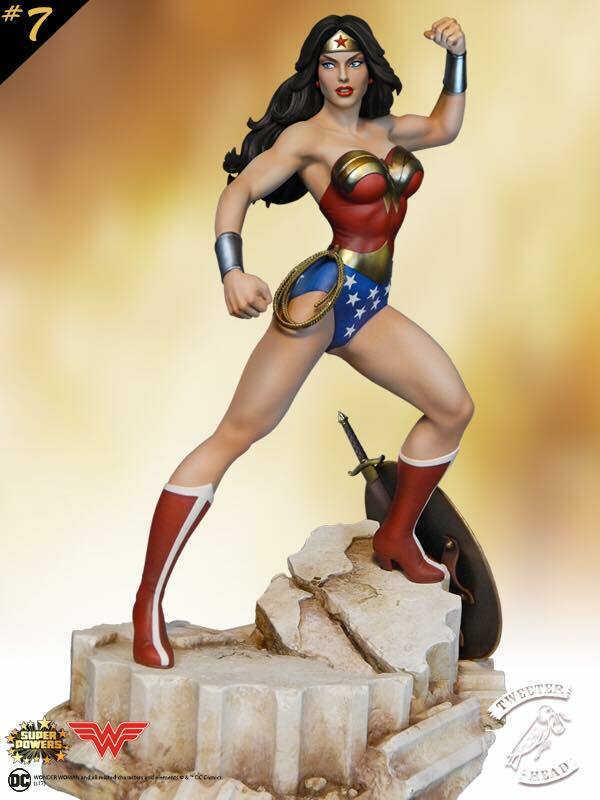 Later today, starting at Noon Pacific Time, fans will be able to pre-order the new statue. Ahead of that, they have shared some new photos and a few details. 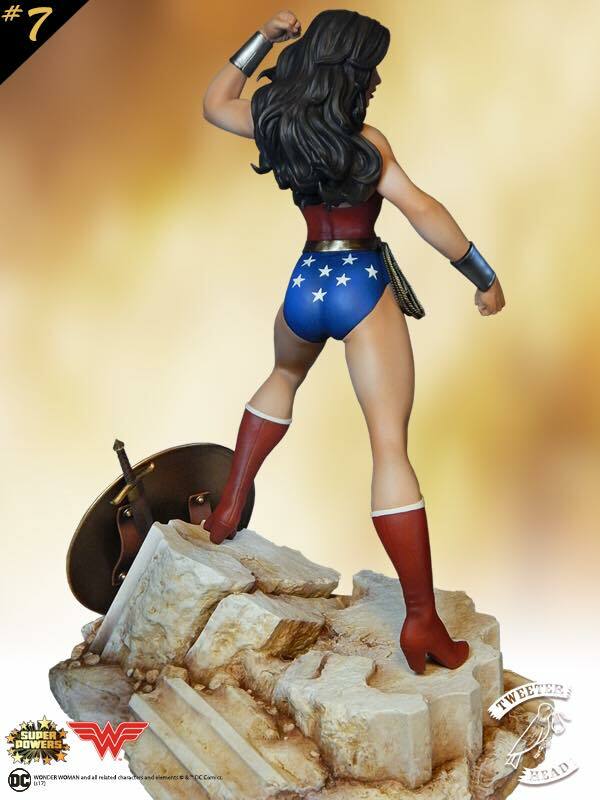 The 1/6 scale statue features Wonder Woman atop a rock formation with her sword and shield. 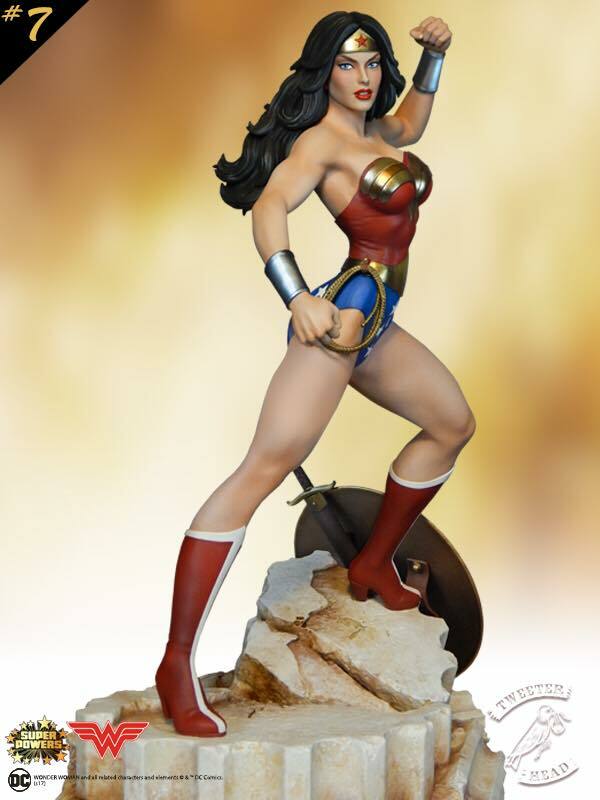 The statue will be available in standard and Tweeterhead Exclusive versions. 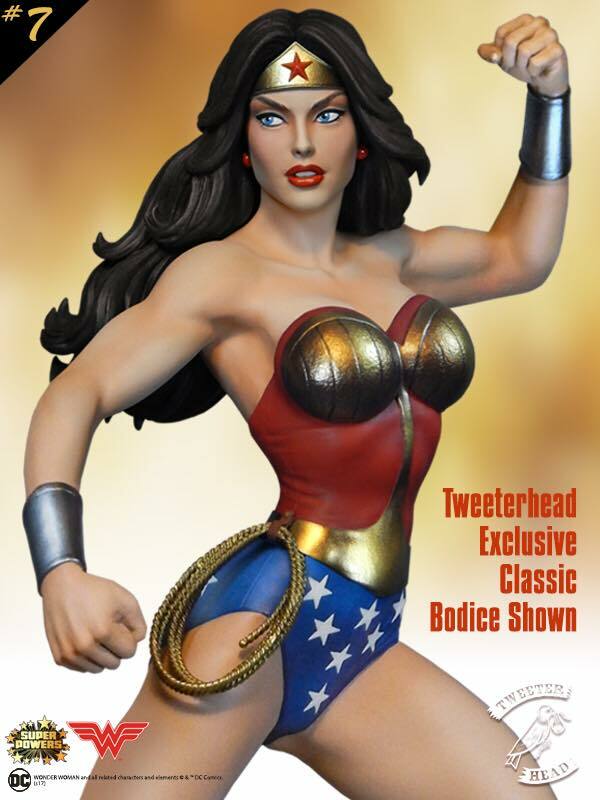 The exclusive edition includes an alternate swap out bodice. 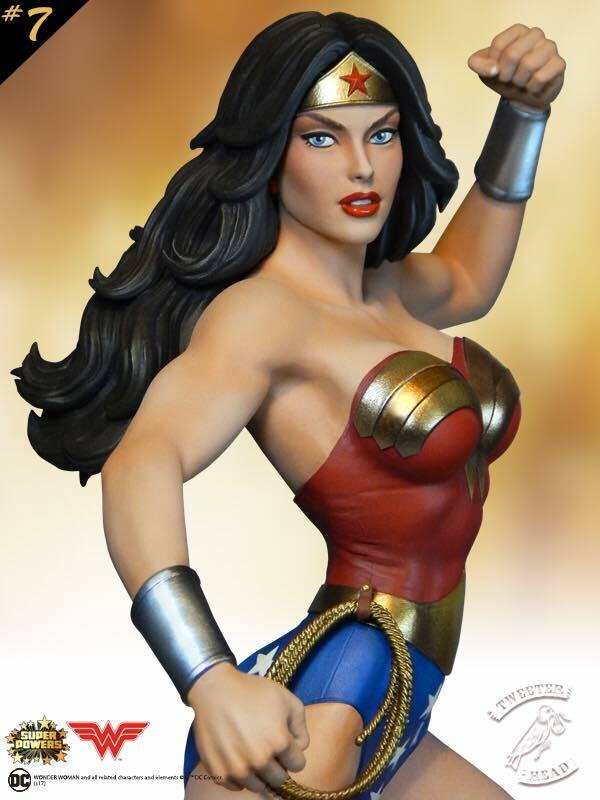 The Wonder Woman 1/6 Scale Maquette will be priced at $249.99. 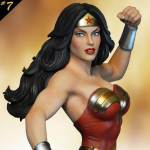 Read on to see a few images.